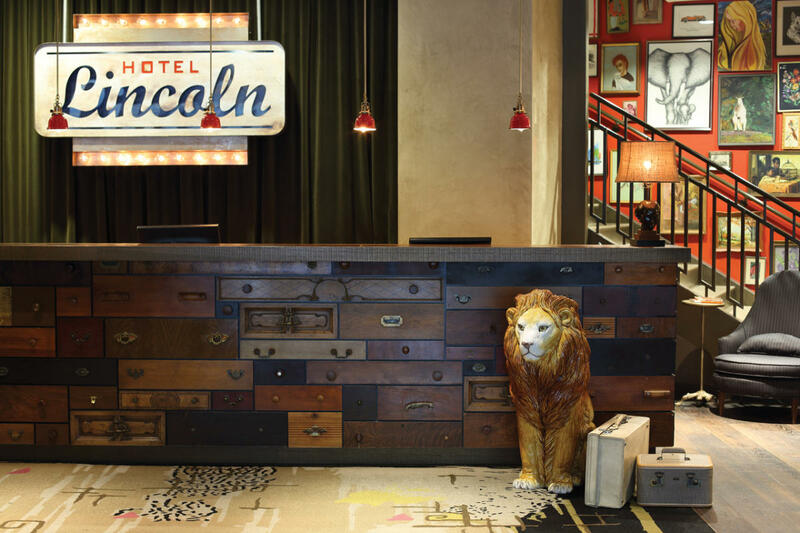 Located on Clark Street in the heart of the historic Lincoln Park neighborhood, Hotel Lincoln gives guests the opportunity to live, stay and play like a local. 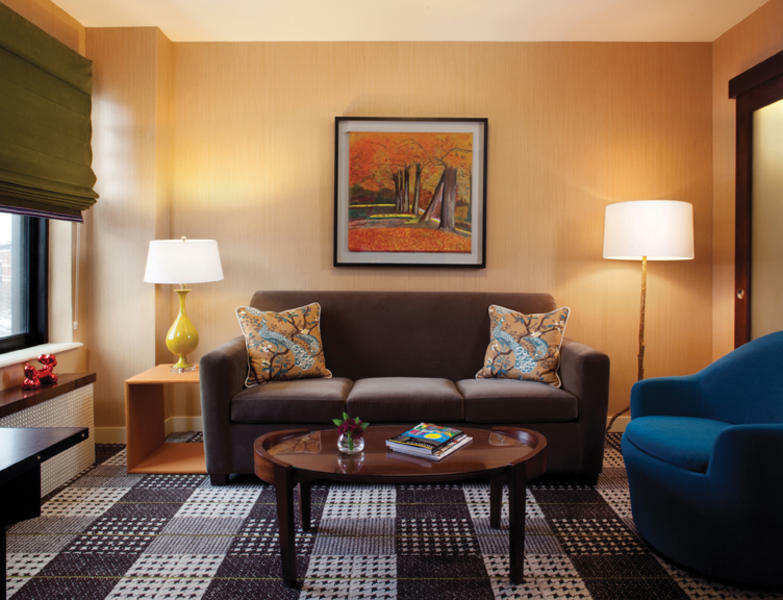 Originally built in the 1920s, the 184-room property reopened in 2012 as a Joie de Vivre Hotel, whose parent company is Two Roads Hospitality. 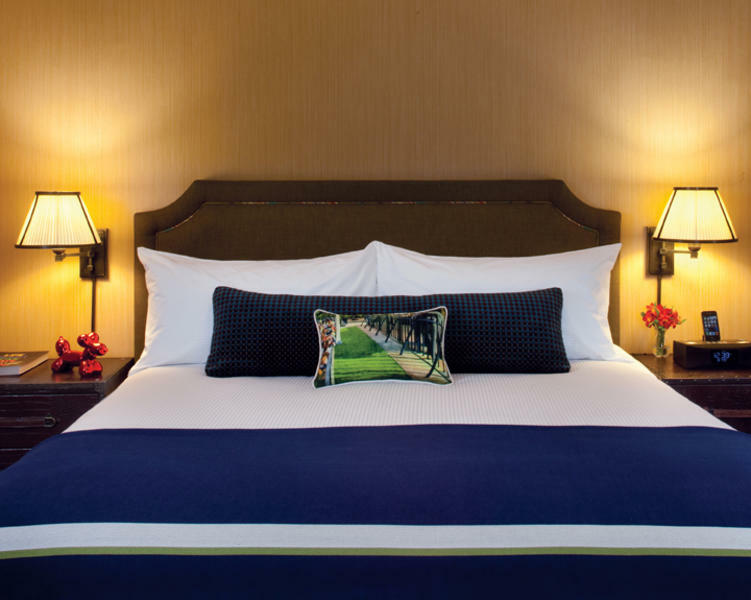 Named one of Chicago’s best boutique hotels by Travel + Leisure, the property offers uniquely appointed guest rooms; meeting space with stunning views of Lake Michigan; a lobby-level European-style coffee bar at Elaine’s Coffee Call; an expansive all-season rooftop lounge with 360 degree views of Lincoln Park and Lake Michigan at J. Parker. 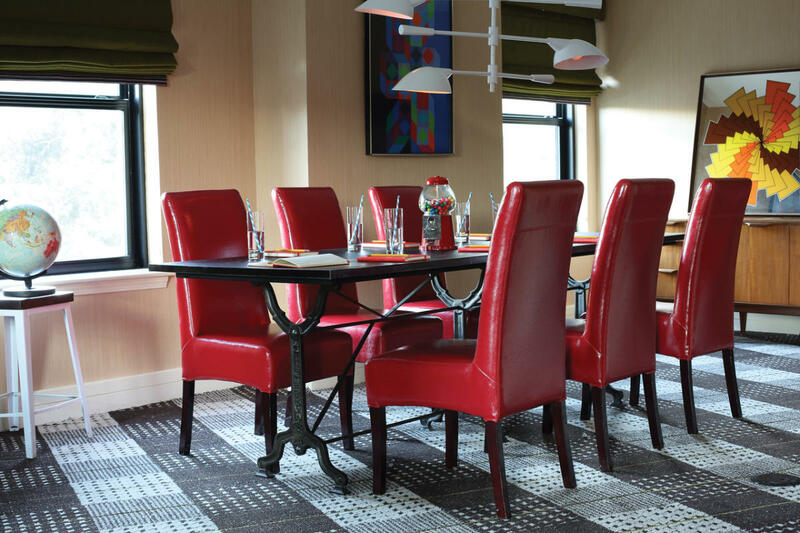 All of Hotel Lincoln’s food and beverage outlets are managed by the renowned Boka Restaurant Group. 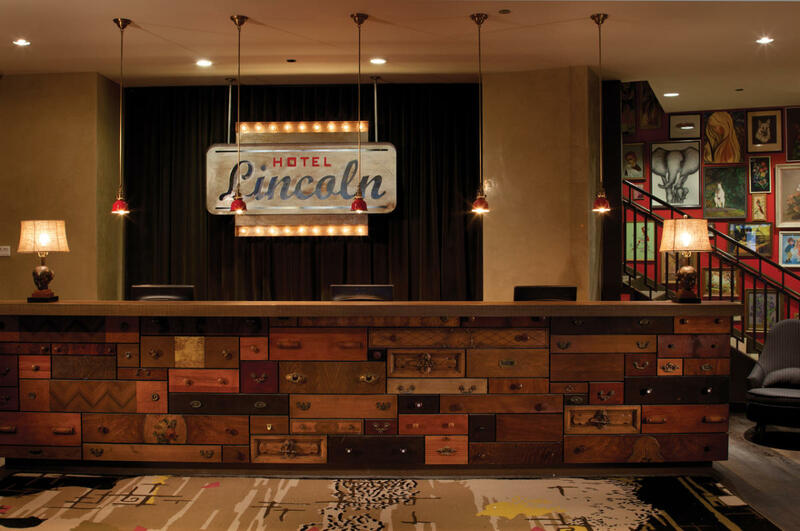 A short cab ride or bus ride from downtown Chicago, Hotel Lincoln is also in walking distance of number of local attractions including the Lincoln Park Zoo, Green City Market, North Avenue Beach, and Second City.